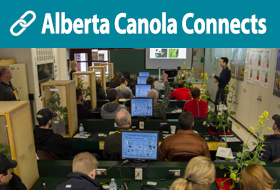 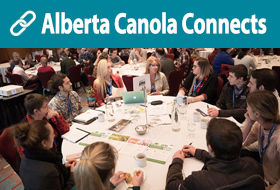 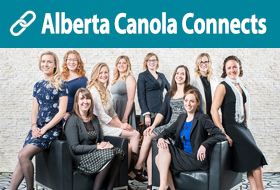 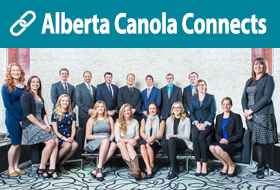 Alberta Canola Connects is your window into the activities of the Alberta Canola Producers Commission as we work both locally and globally to make Alberta canola producers more profitable. 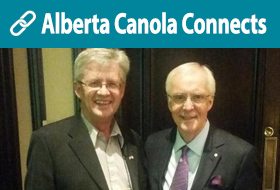 John came away from the event with a new appreciation for what this Canadian farm organization does for Canadian farmers. 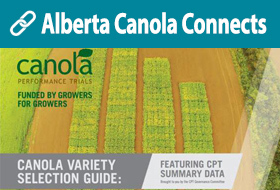 The CPTs are an excellent use of grower levy as they provide a third party comparison of current western Canadian canola varieties. 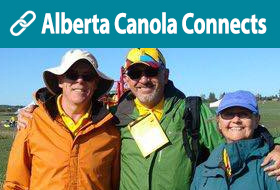 Canola Camp leaves a lasting impression on the attendees. 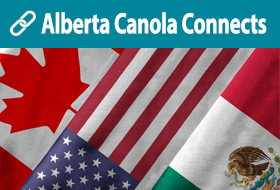 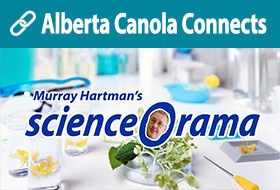 Alberta Canola’s General Manager Ward Toma discusses the importance of NAFTA. 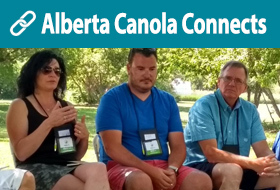 Christie Pollack shares her Alberta Canola Leaders experience in this podcast. 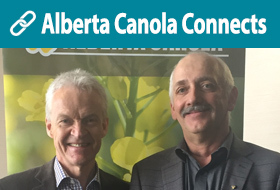 Stephen Siebert shares his Canola Leaders experience. 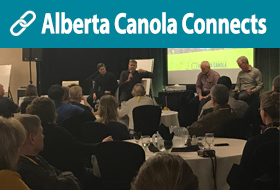 Being able to engage in a conversation with people across the canola industry was a highlight.